One issue that no one wants to face is identity theft. This year there will be about 10 million victims of identity theft and one third of them will be children & teens. That’s 3.33 million victims! They are considered an easy target because it may take years or even a decade before the theft is noticed. Child identity theft is one of the fastest growing ID crimes, having increased 300% in the past 5 years. The average child victim is between the ages of 6 & 8. Typically families won’t discover their child was a victim until they apply for a drivers license, or for college loans & credit cards. Think about how often you give out your child’s social security number, or yours for that matter. Doctor’s offices, daycares, schools, & sports teams are just a few examples. If this information falls into the wrong hands damage can be done. 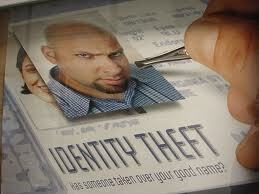 The average identity theft results in $12,779 of debt and 44 hours trying to clear up credit. While you expect hackers to be namesless & faceless, this is not always the case. Many hit close to home. Around 25% of victims claim that friendly fraud was responsible for the theft, meaning a close family member may have used a child’s name & social security number when applying for credit, buying a car, obtaining a loan, etc. 1. Ensure your child is not sharing their information online. Especially their social security number. Do they even need access to it? Young kids are more receptive to phishing scams. 2. Take precautionary measures by only giving out your child’s social security number when absolutely necessary. 3. Enroll in an identity theft prevention program like Identity Guard. 4. Look for the warning signs below. Unsolicited Credit Card Offers – These typically come frequently after a credit inquiry/application has been filed. 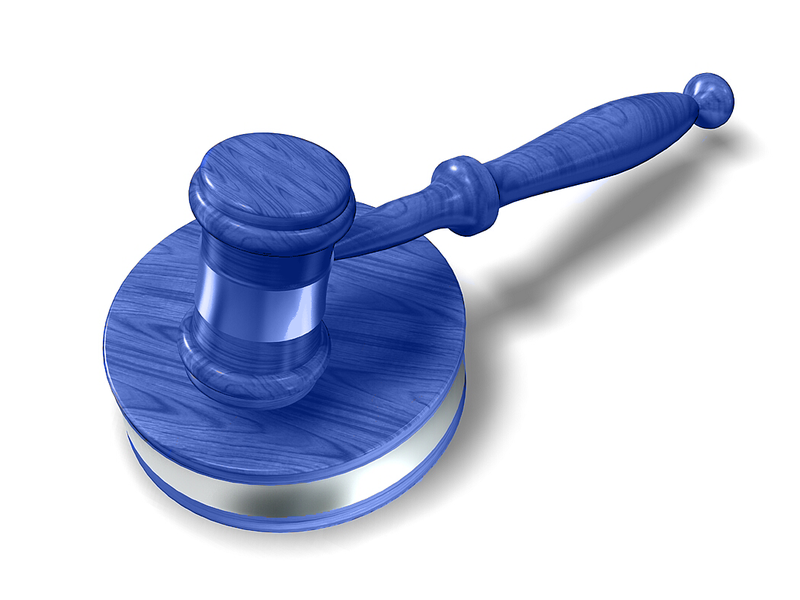 Contacted by a collection agency – Must I explain? First visit to DMV – Unpaid parking tickets? Credit Applications Denied – Background checks, applying to a job, etc. 1. Report it to the local police. 2. Call each of your credit card insurers. Get replacement cards. 3. Call the fraud units of the credit bureaus. 4. Keep a log of all conversations with authorities and financial entities. Follow up. 5. File an identity theft complaint with the Federal Trade Commission. This is part 2 of our series on managing abuse and molestation risks. Read part one here on awareness. You must adopt a “Zero Tolerance” approach regarding any act of sexual misconduct. No wiggle room! Go through all your organization’s existing training programs, policies and procedures regarding acts of harassment and sexual misconduct. Make necessary improvements while seeking not only to increase management and accountability but rather to set a standard for industry excellence. Develop and document clear reporting and investigative procedures for allegations. Develop a comprehensive prevention program with training, education, and awareness for all employees, especially those who provide supervision of children. Perform background checks on every person who would serve in a role involving children. Consider a policy of ongoing post-hire employee background checks as well. Evaluate any past incidents or allegations of sexual misconduct, and identify areas for response or risk management improvement going forward. *Ask us! Ensure you have multiple ways for the campus community to report possible acts of sexual misconduct or other wrongdoing. Part 3 will feature the unfortunate yet necessary guide for how to respond to allegations. Above all else a school’s primary responsibility is to keep their children and teens safe at all times. Unfortunately this is not always the case as during the past few years several high-profile incidents have rocked the industry. Behind these high profile cases are many other incidents just as terrible that haven’t caught the attention of the national press. Behind those are even more incidents that never even get reported. No matter the details, any act of this kind, in any sector, will have devastating consequences for both the victims and the organizations involved. On Tuesday August 28th, 2012 U.S. District Court Judge Frederic Block ruled the statute of limitations didn’t automatically disqualify a sexual abuse case against Poly Prep Country Day School even as some allegations date back to 1966. It’s well documented that NY State has one of the countries strictest statute of limitations for sexual abuse and molestation claims. If the 40 page ruling stands it opens the doors for other potential victims to come forward and press legal action. According to the recent Wall Street Journal article by Sophia Hollander, the case against Poly Prep has been carefully followed as the impact could be wide spread. Why then do I assert that insurance costs will be impacted? Simple; if insurance carriers begin to see an uptick in sexual abuse & molestation claims, forget merits for a second, just pure cases reported, premiums are going to rise. If the underwriters sense the NY Legislators in Albany will mollify plaintiffs and weaken the statute of limitations, more cases will be open, which will translate into more sexual abuse and molestation claims, which translates into higher losses for insurance carriers. Finally, as insurance carrier’s losses increase they need to raise insurance premiums to off set these losses. For insurers, and ultimately buyers of liability insurance such as nursery schools, private schools, charter schools, and religious organizations, it’s very difficult to assess the final cost of an abuse and molestation claim. Sexual abuse and molestation insurance claims tend to get their initial reserves set low, and then watch the cost of the claims rise as time goes on. This is called loss development; as time grows so does the cost to administer, defend, and ultimately settle the loss. Insurance carriers can predict through actuaries the number of sexual abuse and molestation insurance claims they can expect in a given year as the historical data tends to be accurate. If the laws change in favor of the plaintiffs allowing more cases and thus more liability claims to move forward the losses on this class of business will increase, perhaps dramatically. This will move their actuarial tables resulting in higher loss trending and thus the need for more premiums. The carriers won’t wait for the claims to start rolling in to raise rates, it will happen much sooner, perhaps as early as 1st quarter 2013. There are macro events that happen in the insurance industry that affect both carriers and customers alike in one fell swoop. The key for any nursery school, private school, charter school, religious organization, or non profit is to find line items on their own P&L that they can impact. Our favorite is workers compensation insurance as that is rich in opportunity to lower costs though protocol. For purposes of this article our intent is to simply make you aware of this potential macro trend that may ultimately drive your costs for sexual abuse and molestation liability insurance. 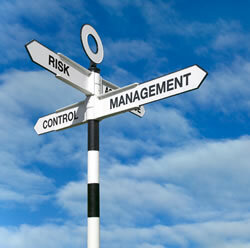 As is often the case with risk and insurance, a few extra steps and attention to detail can pay an enormous dividend. We all have basic employee files with the standard information. We suggest to many of our clients however that they should include a few extra details about their employees for future reference. If the employee travels domestically or internationally and runs into trouble either from a kidnapping or other nefarious event, the ability to respond quickly to local authorities request for recent information can make a huge difference. In larger organizations, or organizations with a transitional workforce where you might not know all employees, a photo on file might help identify a potential assailant in a workplace violence event. If you are ever in the unenviable position of having to hire a private investigator to track an ex employee it’s very helpful if the investigators have a recent photo to help them identify the person they are investigating as it saves time, and insures accuracy. 2. If employees travel with their own personal vehicle on business, such as sales people, job superintendents, e.t.c., it is helpful to have the declarations page of their personal auto policy showing coverage limits, effective dates, and the policy number. If they are involved in a motor vehicle accident HR will want to be sure a claim has been filed on their personal auto policy first. It also offers the opportunity to increase limits to protect the corporate P&L. In our business the more info we have the better as I have yet to meet anyone smart enough to see it all coming from a mile away!